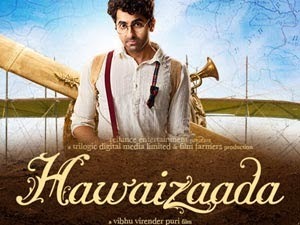 Hawaaizaada is an upcoming Hindi film directed by Vibhu Puri.The film stars Ayushmann Khurrana, Mithun Chakraborty and Pallavi Sharda in pivotal roles. The film is based on the life of scientist Shivkar Bapuji Talpade who is credited to have constructed India's first unmanned plane. The movie is set in Mumbai, 1895. After a delay in the film's development, the film is scheduled for release on January 30, 2015. This is the movie all about a scientist called Shivkar Bapuji Talpade lived in modern day Mumbai. He was a scientist and worked on the plane invention. According to the written source of Sanskrit Shivka Talpade was the first man who test plane on the earth. This story is putting a question on the first flight test done by Rights Brothers. The movie is rounding around the Talpade and their invention. How he was made a machine that can fly. 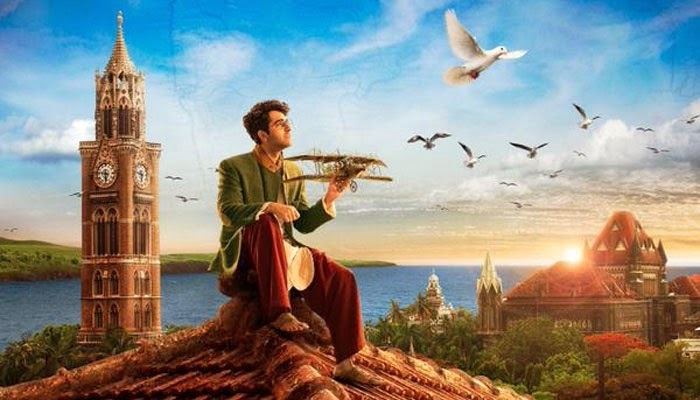 Ayushman Khurana is playing the role of Shivkar Bapuji Talpade inthis movie. Apart from Ayushman Mithun Chakraborty and Pallavi Sharda is also playing major role in this movie.